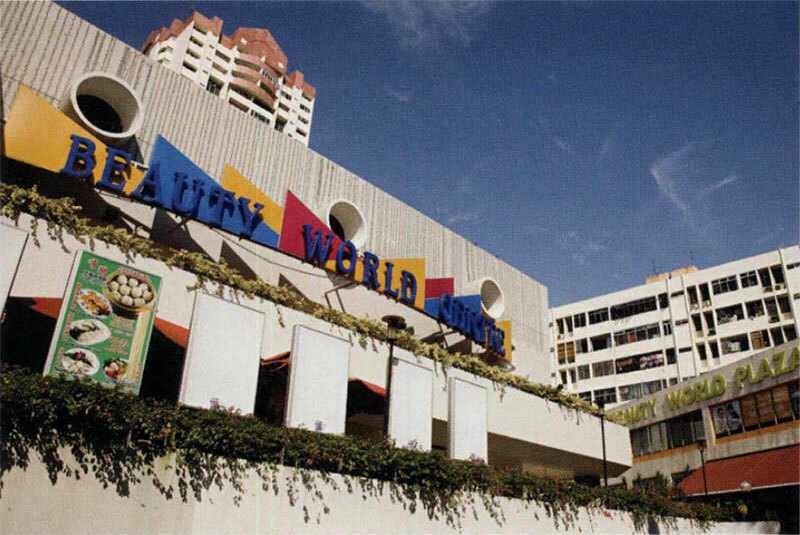 A generation's icon, loaded with poise and memory, awaits a new life as a luxury hotel. Capitol Theatre was built in the Neo-Classical style by Keys and Dowdeswell in 1930, with the adjacent Capitol Building added in 1933. 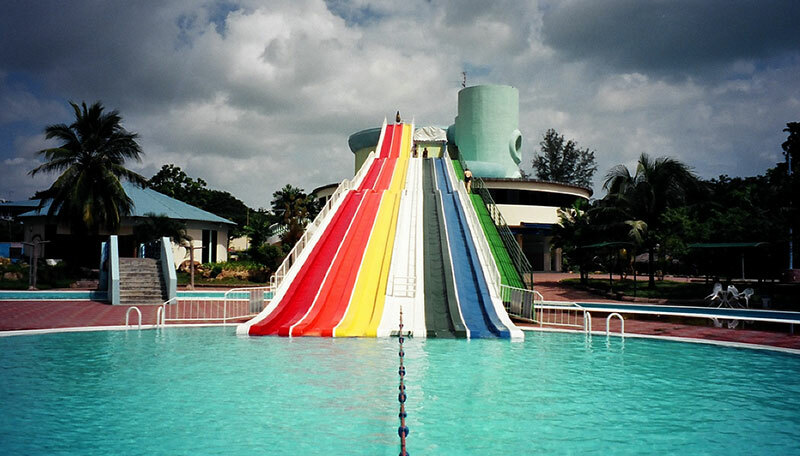 Funded by the Persian Namazie brothers, it took over a site originally occupied by the 19th century Dutch hotel, Van Wyke, afterwards the Sailor's Home. 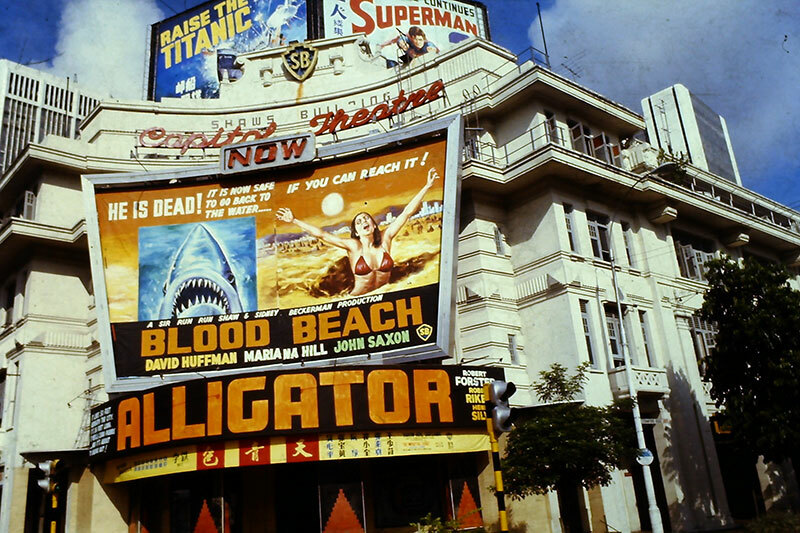 It was a thriving venue for dates and outings in its early years, with the Mickey Mouse Club offering cut price matinee admissions for teenagers. During the Japanese invasion, it was appropriated by the Japanese as a food depot, with films screened under the name Kyo-Ei Gekkyo until it was damaged by a bomb from the anti-Japanese resistance in 1944. 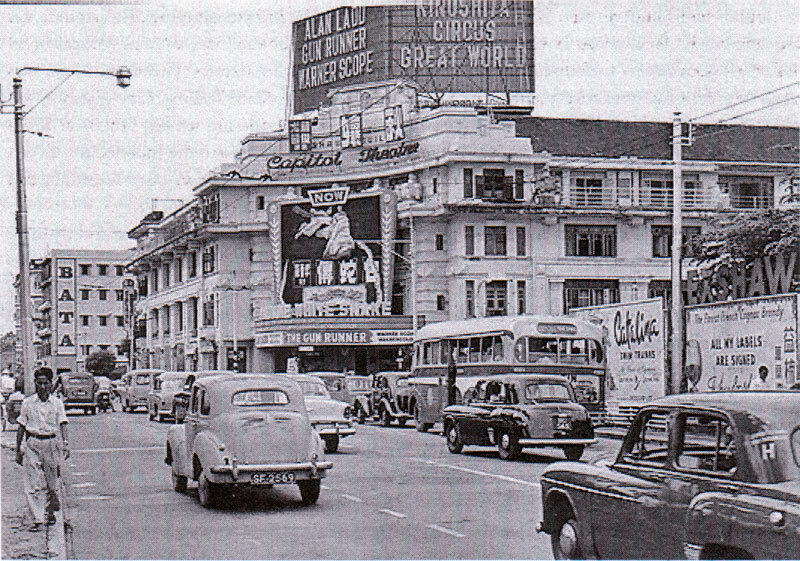 The Shaw Organisation acquired the building in 1946, turning it into its flagship cinema and renaming it Shaw Building. 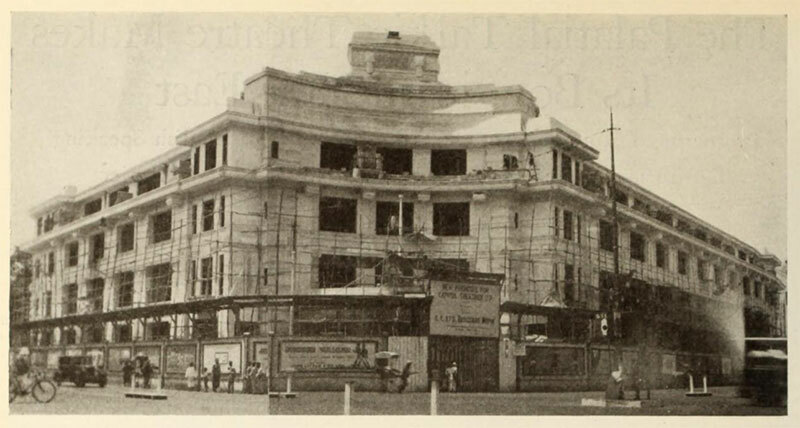 Capitol Restaurant then opened in the premises in the 1950s, introducing the Blue Room, which attracted local bands and their adoring fans. A zodiac mosaic on the high ceiling of the dome interior was installed in the 1960s, together with a pair of maidens on white unicorns. 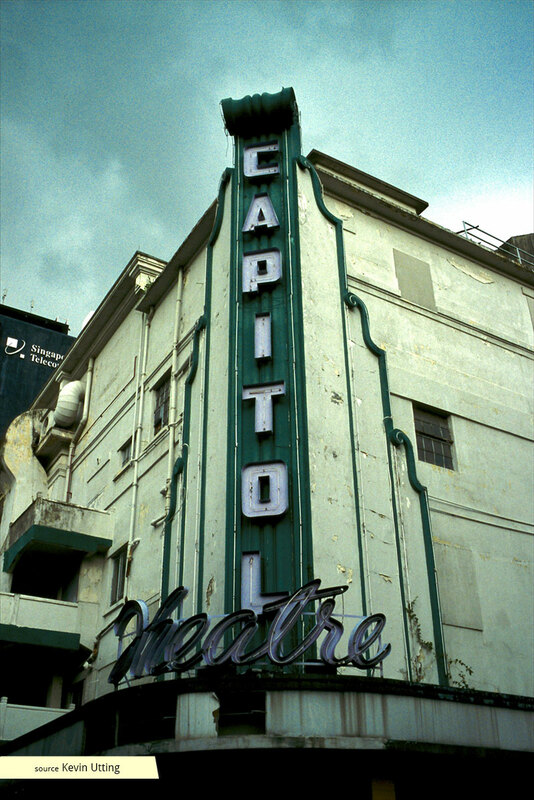 After flourishing for half a century as a popular entertainment venue, Capitol Theatre screened its last movie in 1988, and was relaunched, together with Capitol Building in 1992 as a mixed use commercial space. 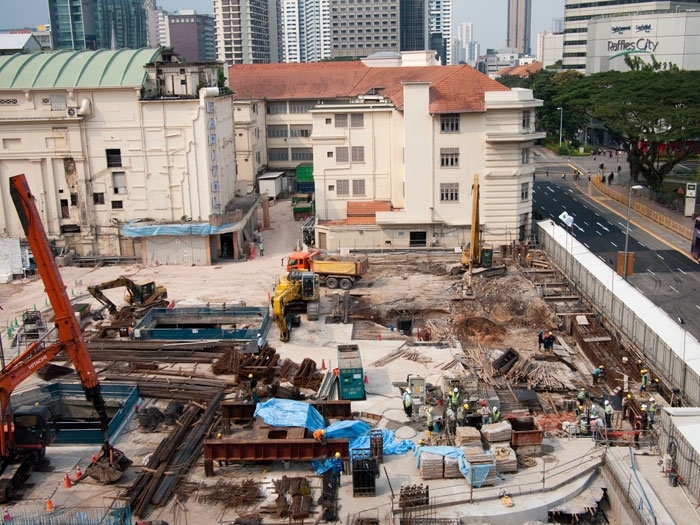 Having lain fairly dormant for the past 20 years, the building will be given a new lease of life after an international design competition was held in 2011, providing plans for the development of a hotel, residential, retail and theatre complex. 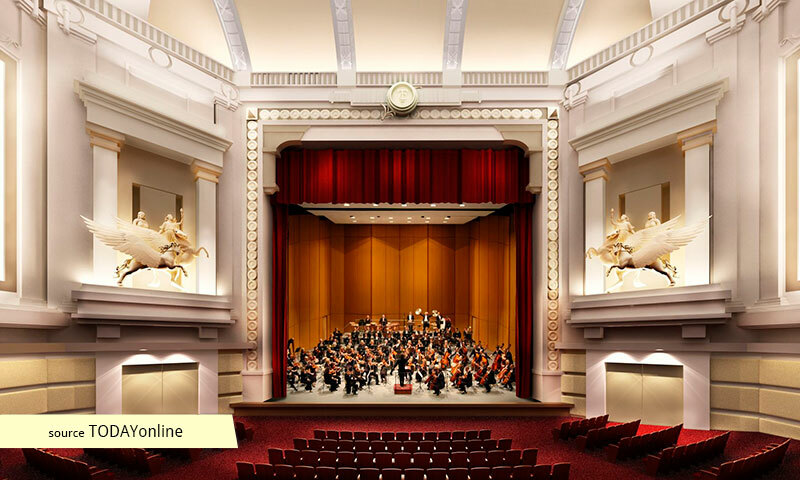 With the design brief necessitating the revival of Capitol Theatre, the old cinema seems poised to recapture its former glory.